Our founder and a self-professed Harry Potter fanatic. 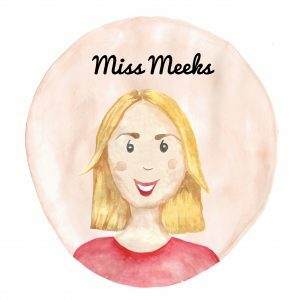 Her degree was in Philosophy from The University of Nottingham but she is School Direct trained as an English teacher. Kate worked in Luton co-ordinating the GCSE Literature and Language courses and pioneering A-Level Religious Studies. Feeling disillusioned by the system she wanted to find a solution to inequalities in education so she resigned her post in December 2017 and ‘Your Favourite Teacher’ was born. A financial services professional with a penchant for English Literature. When not running the day-to-day Operations of Your Favourite Teacher, you’re likely to find him on the golf course or out walking the dog. Steve, likes to think of himself as a ‘wolf of wall street’. Working in finance for the last 40 years he is our money man. 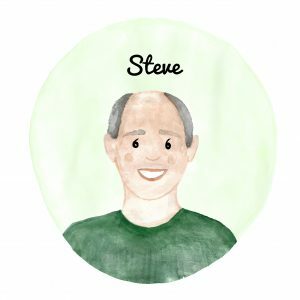 If it has potential to grow to a profitable business, Steve knows about it. 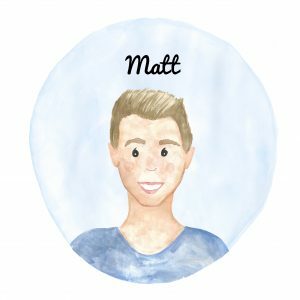 Growing up as an ‘army kid’ he knows how inconsistencies in education can hold you back and want to make sure no child is left behind in the system. 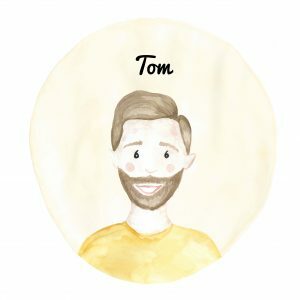 Tom is our motion graphics director and illustrator. He also is a genius, but doesn’t say so himself. He brought to life Kate’s ideas when they started working together and soon established himself as an asset the company couldn’t live without. His first-born son is due any day now and we are all on tenterhooks to meet the guy. 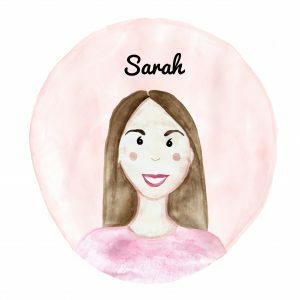 An English Literature graduate and Law graduate, acting as General Counsel for Your Favourite Teacher is the perfect way for Sarah to combine her two specialities. Outside of work Sarah spends as much time as possible travelling and has so far ticked off China, Japan, Thailand and Cambodia from her bucket list… next stop Peru to climb Machu Pichu. Charlene Shaw is an English teacher and author based in Hertfordshire. 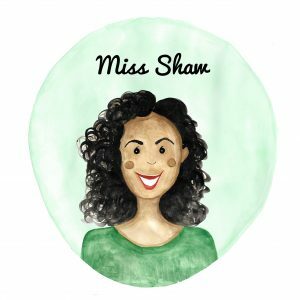 She has enjoyed teaching and tutoring the GCSE English specifications for the last five years and is positive her revision videos and podcast will help navigate students through the new and challenging exams. He came into teaching late in life (having obtained a Bachelor’s degree in Actuarial Maths from City University back when the dinosaurs were still around), but very enthusiastically as he had a self-professed passion for imparting knowledge to others (his family would groan and roundly concur!) 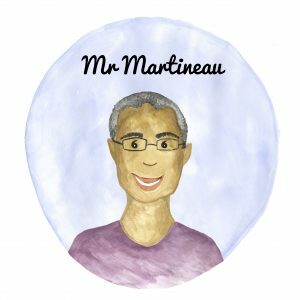 He currently teaches Maths at every Key Stage at secondary school from Year 7 right up to Year 13, and is also an associate examiner and exam marker for A – levels with Pearson (Edexcel). 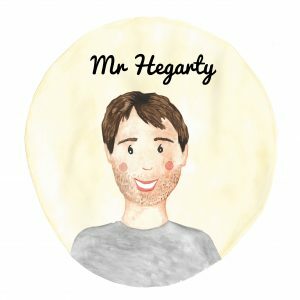 Padraig is a Qualified Science Teacher whose speciality is Biology. Originally from Ireland, Padraig moved here in 2015 to start teaching in Luton. It was there where he met his lovely girlfriend Kristina and our founder Kate. 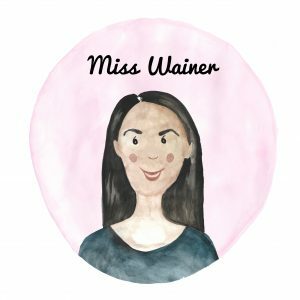 Emma Wainer is an experienced History teacher and Head of Humanities. She started her career at an inner London comprehensive that moved from Satisfatctory to Outstanding. Emma held a position on the extended senior leadership team line managing both pastoral leaders and subject heads. In her most recent post she worked as Acting Assistant Head in charge of Literacy and Humanites. Sue is responsible for connecting and reporting to our schools and leaders. She will be monitoring school data and assessing our students’ progress. 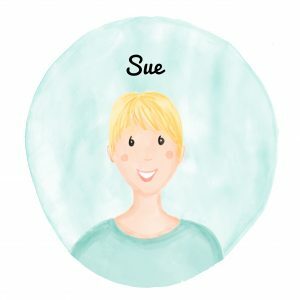 Sue has worked as Computing lead in Primary Education with a special interest in mobile computing through schools. In her spare time she can often be found at a music festival or gig, following her favourite bands. 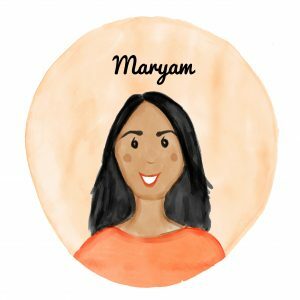 Maryam is an English Literature graduate who is passionate about learning and self-development, having been homeschooled for most of her early life, her educational experience has been somewhat unconventional. She has grown to appreciate walking the path less trodden and prefers to think outside the box.